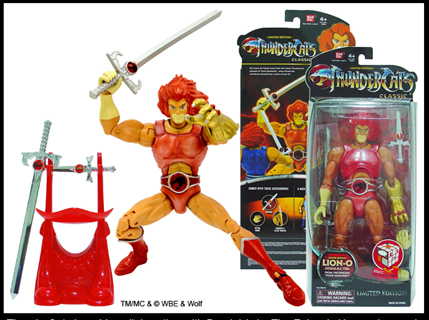 Exclusive 8″ Lion-O Figure by Bandai at Singapore Comic Convention! 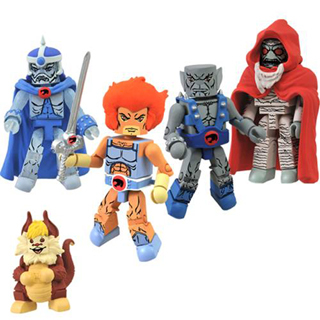 ThunderCats Classic Minimates exclusive boxset at SDCC! Following on from the news that Icon Heroes ThunderTank statue will be sold at SDCC in a fortnights time, AFX have also announced a second ThunderCats exclusive available at their booth (booth #3345), ThunderCats Minimates based off the classic 1980’s TV series! 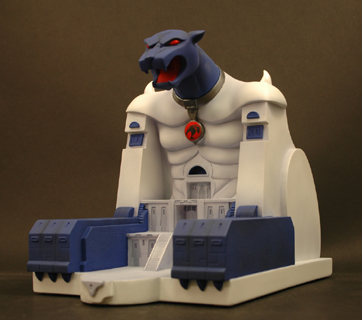 Classic ThunderCats Thundertank exclusive statue at SDCC! 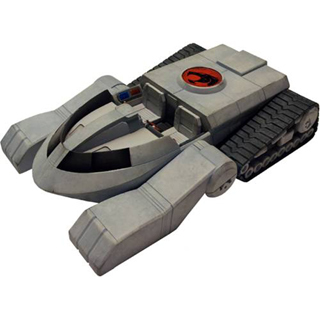 The San Diego 2012 Comic Comvention will soon be upon us and Icon Heroes have announced that their ThunderTank statue will be sold exclusively at the convention, at the AFX booth (booth #3345). The statue can also be pre-ordered for pick up by visiting the AFX site. 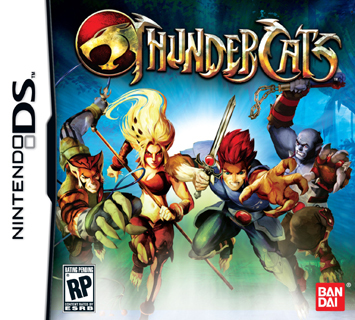 ThunderCats game to be released this summer for Nintendo DS! Naruto: Ninja Council developer Aspect Digital have created a side-scrolling ThunderCats action game for the Nintendo DS based on the new cartoon series. Icon Heroes Cats Lair statue has arrived and available now! Devall is back with a new ThunderCats review courtesy of Toyworldorder.com! Today he takes a look at the 4″ deluxe Tygra figure. The deluxe figures have received some stick among reviewers, so be sure to check out what Devall thinks of this figure! Bandai ThunderCats 6″ modern Lion-O video review! Following on from his reviews of the 6″ modern line ThunderCats figures of Panthro and Cheetara, Devall is back to take a look at Lion-O! 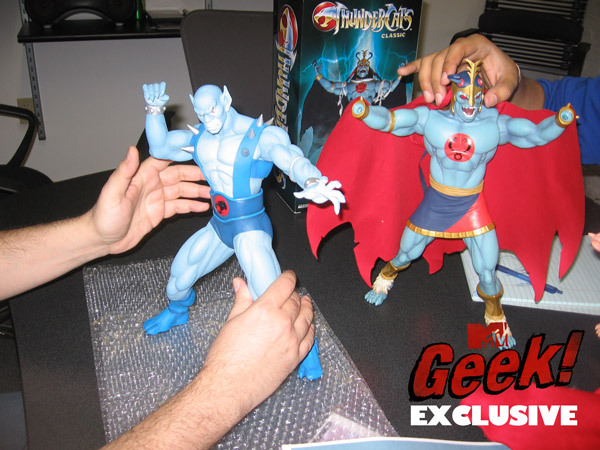 Mezco Panthro and Mumm-Ra figures unveiled at MTV Geek! Bandai ThunderCats 6″ Cheetara video review! Following on from his look at the wave one 6″ Panthro the other week, Devall is back with a look at the newly released wave two 6″ Cheetara! Cheetara and the other wave two toys from Bandai, should be in stores now!